RaymarineC70.com is not affiliated with Raymarine Inc. and all other Raymarine product names are trademarks or registered trademarks of Raymarine Inc. All other company and product names are trademarks or registered trademarks of their respective companies. We try to make the information listed as complete and as accurate as possible, but no guarantee of usefulness or fitness for a particular purpose is implied. The content is provided on an “as-is” basis. The advice given may not be suitable for every situation. This website may receive compensation for some of the affiliate links or advertising provided in this site. 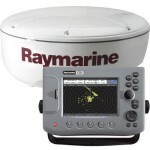 We love Raymarine products, and believe they are some of the best in marine electronics. 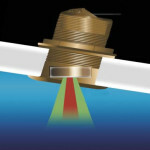 The goal of the RaymarineC70.com website is to bring all related products, product owners, people looking to be owners and resources all together in one place to share information.